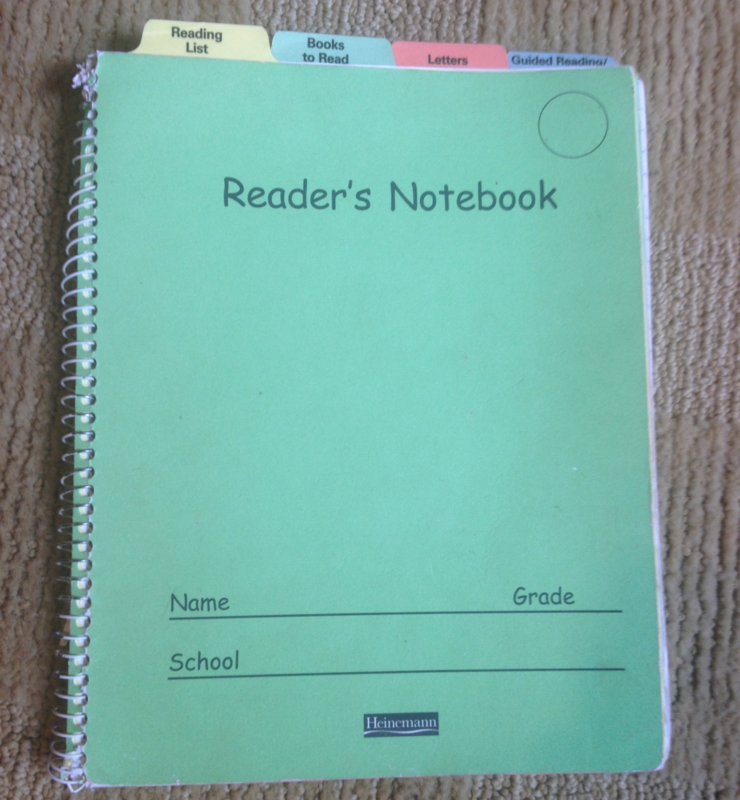 How can the Reader's Notebook be used for assessment purposes? Here is a rubric describing the key evidence (data) that can be collected from students' written responses to reading. Sign up for our newsletter to download this file. Already signed up? Haven't signed up yet? Sign up for our newsletter to download this file.